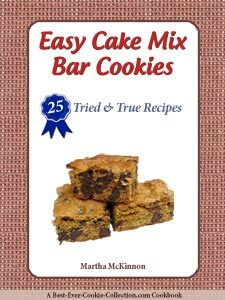 I love old tried and true bar recipes that show up again and again in various cookbooks, like this one for Banana Bars that uses sour cream. When you see the same recipe again and again, chances are great you've got a winner. Sour Cream Banana Bars are like banana bread or banana cake in a cookie bar shape. If you like quick and easy homemade baked treats this is one recipe to add to your list! 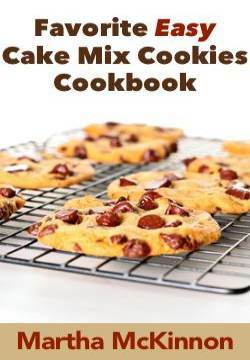 I first discovered the recipe in one of my favorite cookbooks, Sylvia's Cakes & Breads: Famous Recipes from a Small Maine Kitchen by Sylvia Adams Hocking and then again in an old copy of Betty Crocker's Cookie Book. Sylvia ran a little bake shop and mail order business from her home in Maine and claims that the Sour Cream Banana Bars were very popular with her customers. 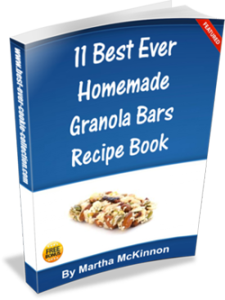 These Banana Bars are simple to make too! Just beat everything together and spread in a pan. No muss - No fuss. Once baked, you can sprinkle the banana bars with confectioner's sugar or spread with old-fashioned browned butter frosting, like Sylvia did. They would be good with your favorite vanilla or chocolate frosting too! You will need a 10.5x15.5-inch jelly roll pan to make these Banana Bars. Preheat your oven to 375 degrees. Lightly grease and flour a 10.5x15.5-inch jelly roll pan. In a large mixing bowl beat the sugar, sour cream, butter, and eggs with an electric mixer on medium speed until well blended, about 1 to 2 minutes. Beat in the bananas and vanilla on low speed until blended, another minute or so. Beat in the flour, salt, and baking soda on medium speed for 1 minute more. Bake for 20 to 25 minutes or until a toothpick inserted in the center comes out clean and the bars are golden brown. Once your banana bars have cooled you can sprinkle them with confectioners sugar or spread them with browned butter frosting. Cut into desired size bars - small, medium or super-sized - it's your choice. This recipe makes one 10.5 x 15.5-inch jelly roll pan of Sour Cream Banana Cookie Bars. In a medium saucepan, heat 1/4 cup butter over medium heat until delicately browned and nutty smelling. Remove from the heat and stir in 3 cups confectioner's sugar and 1 teaspoon vanilla. Beat in 3 to 4 tablespoons of milk until smooth and desired spreading consistency is achieved.